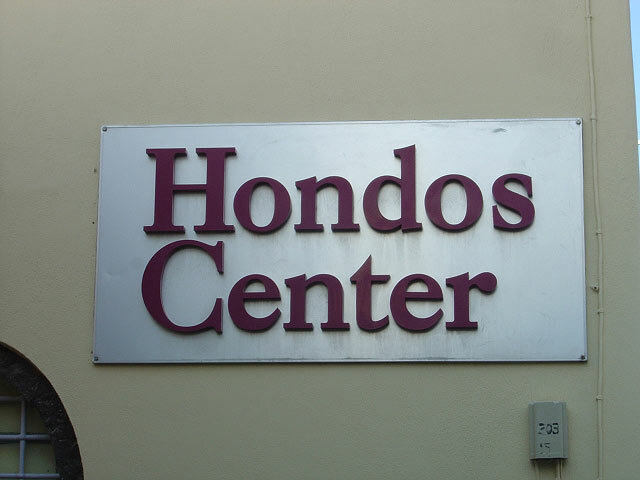 Santorini is proud to host the famous all around Greece HONDOS CENTER. 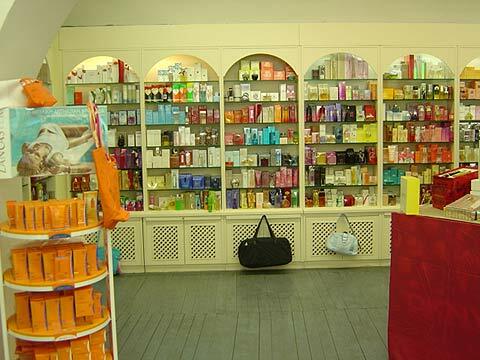 It is located right in the heart of Fira Town in one of the busiest cobblestone pavements of the island. 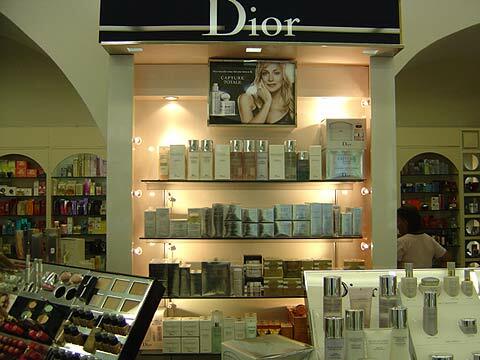 In this department store you will find anything you need concerning your beauty, hygiene and personal style, whether you are a woman, a man or a child. 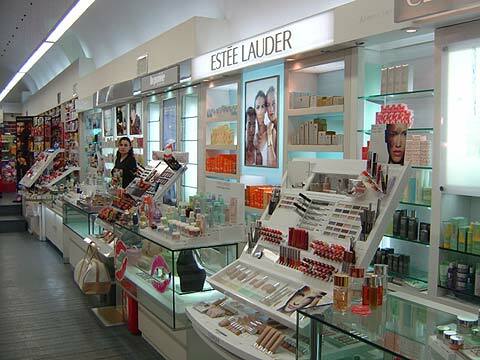 HONDOS CENTER has a large selection of high quality cosmetics such as CLINIQUE, ESTEE LAUDER, LANCOME, CHRISTIAN DIOR, LANCASTER, etc., as and a self-service. 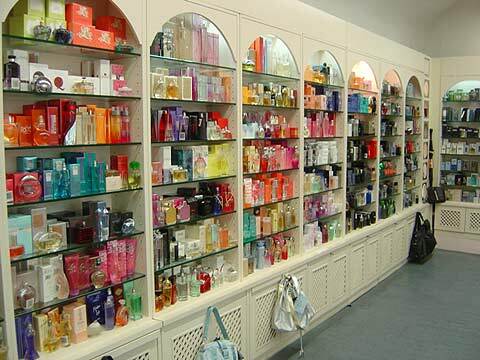 A perfume bar is at your disposal in order to take your time and find the perfect perfume to satisfy your senses. 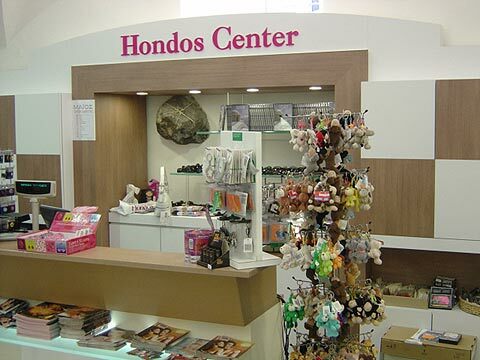 In this CENTER of beauty women can find anything they need or wish for their personal moments, make up cosmetics, body and hair products, accessories, shoes, bags, teddy bears, bijou and small gifts. It is the ideal place to fill your bags for a day in the beach. 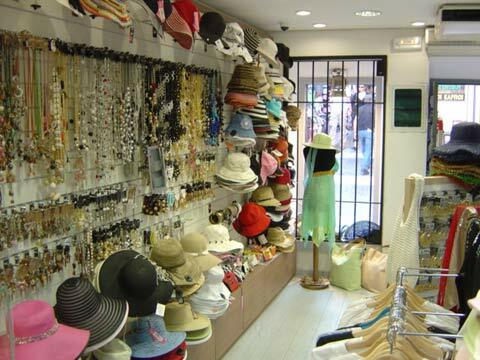 You will find sun lotions, hats, sandals, hair accessories, swimsuits and caftans. 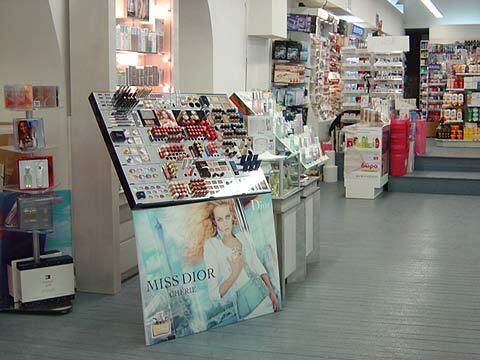 The experienced beauticians will help you find the best product to satisfy your needs in a friendly environment.